United gained revenge against the Belgian Club who eliminated them from the UEFA Cup five years ago. Some 27 minutes had passed when United took the lead. Eamonn Bannon out on the left, slung over a cross which Ralph Milne powerfully headed in from six yards. 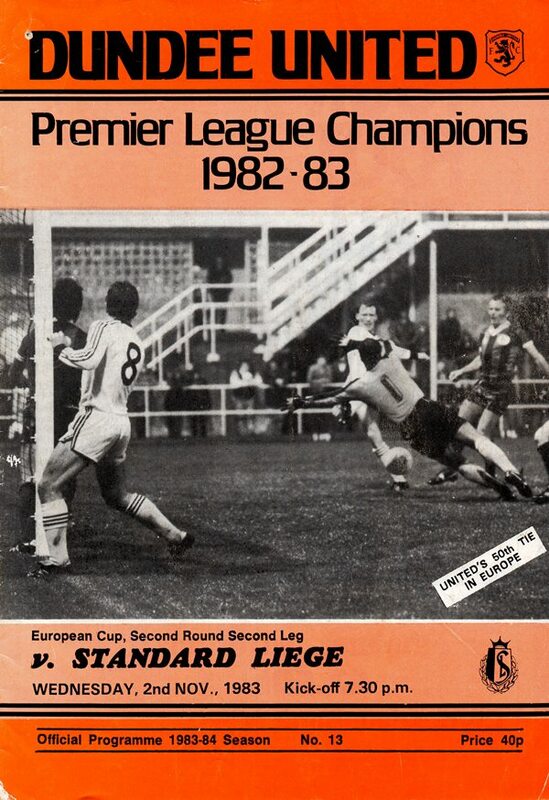 The killer goal came a minute from the break when John Holt's pass sprung the Belgian's offside tactics and Ralph Milne ran on to beat Freud-homme, with a neat chip. Two goal hero Ralph Milne was the provider of the cross for the third goal, when skipper Paul Hegarty headed in the third goal six minutes after the restart. A further goal appeared and it duly arrived after almost inevitable a superb link-up between Billy Kirkwood, Ralph Milne and Richard Gough, whose cross was prodded home by Davie Dodds for the fourth goal. Hardly surprisingly the major talking point in Scottish football recently has been the resignation of Rangers' manager John Greig. I viewed with sadness the pictures in the papers of his family. Most people don't realise the effects of events on the park have on those closely associated with a football manager. For example. we all share the problem that bad results have on our children, especially in their early teens when they are liable to take stick from their school friends. Irrespective of the financial rewards and glory that success can bring, one sometimes wonders if at the end of the day it is all worth while. Football is, however, a drug and most of us stay the course even in the realisation that the threat of the sack, resignation or whatever is constantly with us but nobody faked the end with more dignity than John Greig. 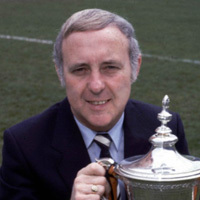 I have my own problems here at Tannadice and I don't wish to be presumptuous but perhaps had John Greig's players given him similar backing ~ as he accorded them, then the end result may have been different. Since winning the League our travelling support such as was on view at Motherwell has shown a vast improvement and is greatly appreciated. I only hope the addition of Tom Coyne together with the potential of Dave Beaumont, John dark, Gary McG'nnis and Alex Taylor will eventually give the necessary competition for midfield and forward p'aces. Too many players in these positions have in the past just had to be picked. Hopefully, in the future, these players can be stimulated by even omitting them from the first team. Once again tonight brings another big European occasion to set the adrenalin qoing. Sometimes it is the Scottish nature which poses the biggest dangers on occasions such as this. We need onlv reflect on what happened against Bohemians Prague. 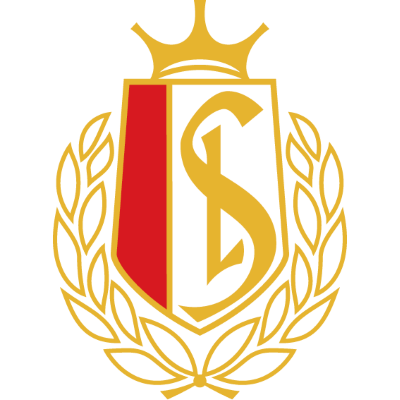 Standard will prove a tough nut to crack with their expertise in possession football. They are also past masters of counter attacking on the break. So once again I repeat that we must keep calm except when our ooponents have oossfission. I will be looking for some of the poise we display away from home so that we can emulate the good results achieved on foreign soil. Our main worry at the time of writing concfirns Richard Gough. He is vital to our plans. 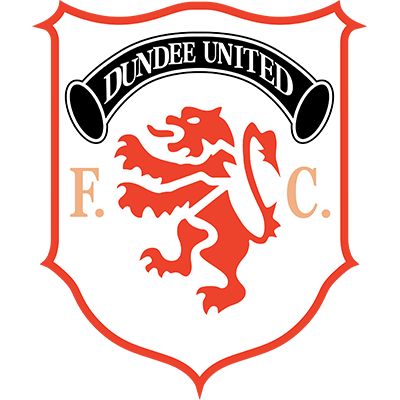 We are already deprived of the services of one international in Paul Sturrock. The loss of another would turn a difficult task into an enormous one.